The nationwide furore over the conditions in which pigs are intensively farmed has finally prompted voluntary audits of conditions in piggeries around Aotearoa New Zealand. Board chief executive Sam McIvor said its legal advice suggested the audit report would belong to the farmer, meaning it was personal information. Some very serious questions need to be asked of a statutory body – albeit one that is mostly funded by farmers – that considers protecting piggery owners from “embarrassment” justification for its connivance to avoid a general obligation under the Official Information Act 1982 (OIA) to make information ‘held’ by them available to the public. Any information held by an independent contractor engaged by any department or Minister of the Crown or organisation in his capacity as such contractor shall, for the purposes of this Act, be deemed to be held by the department or Minister of the Crown or organisation. Indeed. The kind of trust that holds so long as you don’t ask any embarrassing questions. Leaving aside this deft identification of the Board’s constituency as being only “pork-buying customers”, it is statements such as these that lay bare the true issue: It is not privacy, it is certainly not animal health, it is secrecy. Secrecy that allows an industry with some demonstrably cruel operators to continue to avoid public scrutiny of their profiting from the suffering of animals. A report on the current review is due next week. We’ll keep you updated. Late last year, I posted on the euphemistically-named ‘cubicle’ farming of dairy cows proposed in the South Island’s pristine McKenzie Basin. Why is this of interest in a blog about animal law? 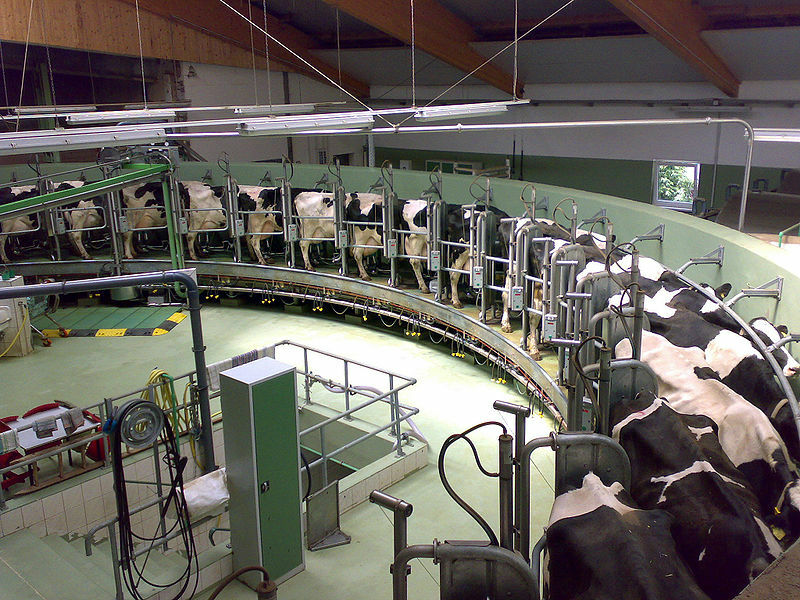 Well, although about 75% of the large number of submissions received by the Canterbury Regional Council mentioned deleterious effects on the cows, the question has been raised as to whether animal welfare issues can be legitimately considered as an ‘effect’ of dairy farming for the purposes of resource management consents. The Council has received legal advice that they can not, nor can they provide grounds for a ministerial call-in. The Council’s Chief Executive, Dr Bryan Jenkins, has said that the animal welfare issue is more appropriately dealt with under the Animal Welfare Act 1999 (the AWA). He also suggested that a stronger argument can be made for damage to New Zealand’s reputation in international dairy markets being an ‘effect’. Just last week, we posted about the SPCA’s difficulties in pursuing prosecutions under the Animal Welfare Act 1999 (the AWA). An article in the Herald on Monday (‘Hundreds of Cases of Livestock Mistreatment Reported’) highlights just how little the Ministry of Agriculture and Forestry (MAF), is doing by way of prosecutions. But, as the Police generally do not prosecute animal welfare offences, MAF is the other main body, along with the SPCA, that is empowered to prosecute under the AWA. In the year to November 2009, MAF received 689 complaints about the mistreatment of animals, and investigated 615. They brought two prosecutions. In 2008, there were 948 complaints in total, of which 824 were investigated. No prosecutions were brought. So, out of 1439 investigations in two years, only two resulted in prosecutions. This is a rate of less than 0.4%. There are many reasons for choosing the vegan way of life: Ethical, spiritual, environmental, and physical. My own motivations are a combination of the above, but one aspect that I would like to focus on here is the environmental consequences of meat and dairy production. Many commentators (indeed, many of my vegan friends!) consider this to be a secondary consideration. 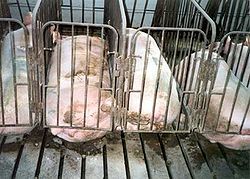 They believe that it is the suffering of the animals concerned that must take primacy. Perhaps this is the purists’ dislike of anthropocentric considerations slipping in to what ‘should’ be a movement for the rights of animals. Perhaps it is a form of ‘green fatigue’ brought on by the recent trend to frame any lecture or article – on any subject and however strained – in terms of ‘climate change’.